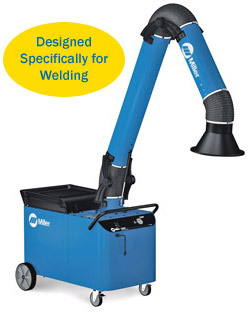 Rental Welding & Cutting Equipment - Indianapolis, Indiana - Sutton-Garten Co. Call Sutton-Garten for all your welding equipment rental requirements. 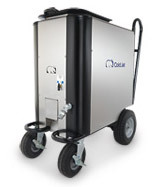 We can customize a welding package to fit your exact requirements from our fleet of over 250 pieces of equipment. Short or long term leases, and rent to purchase plans available on all our equipment. We rent only late model units in good operating condition. Equipment can be shipped nationwide. We can also supply filler metals and gases to make a complete package. Plasma Cutting Equipment to 3"
Call Bob Hayden or Dave Diller at our office - 800.686.4674 or 317.264.3236 or email us at weld@suttongarten.com.